"The tablets helped a lot but at half-time I had to run off to get to the toilet. I was like 'Oh no!'. I ran inside and I managed to control it!" 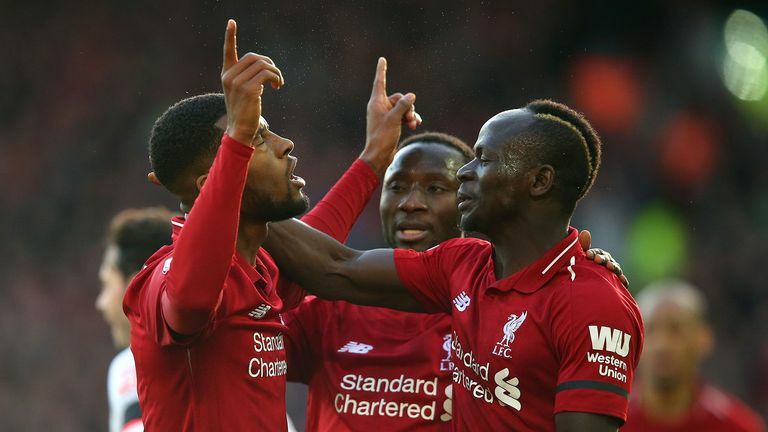 Georginio Wijnaldum urged Liverpool to "keep it going" after he dragged himself off his sickbed to help them get their title bid back on track with a 3-0 win over Bournemouth. The Netherlands international had been struggling with sickness in the 48 hours leading up to Saturday's match, resulting in being ordered by the doctor to stay away from the team hotel the night before the game. Even though he was still affected during the clash he played a key role, including scoring a brilliant lob over Artur Boruc for Liverpool's second. "Thursday night I had a tablet from the doctor for my knee. It was a tablet that could induce stomach pains," Wijnaldum said. "The manager called me and said 'Do you think you can play?' I said I was as positive as I can. In the morning I was still weak and had diarrhoea. "The tablets helped a lot but even at half-time I had to run off to get to the toilet. I was like 'Oh no!'. I ran inside and I managed to control it!" Wijnaldum's return to the side after missing Monday's draw at West Ham made a significant difference against Bournemouth. Liverpool's win saw them return to the top of the Premier League, although Manchester City regained first place on goal difference following Sunday's thumping 6-0 win over Chelsea. 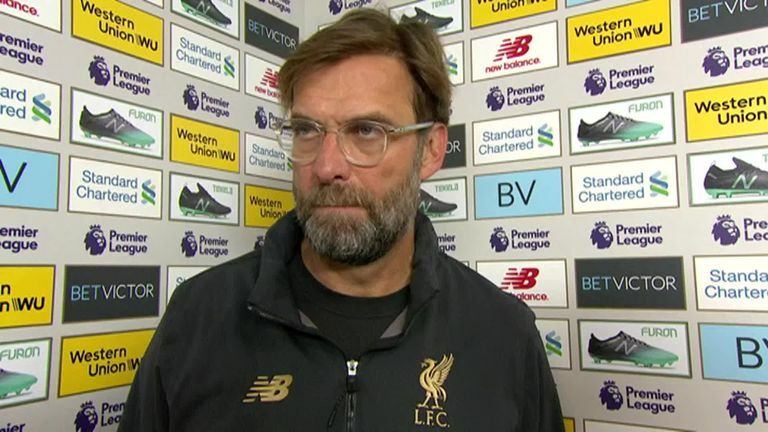 "We had two draws in a row and that didn't feel that good," he added. "But if we had been told that at the beginning (of the season) you will have this kind of points (65) everyone would have taken it. "It could be better but we must appreciate where we stand. You can see the improvement. You could see at the beginning of the season we improved. We just have to keep it going." Liverpool head to Marbella for a warm-weather training break as they are not involved in next weekend's FA Cup, meaning they return to action in the Champions League at home to Bayern Munich on February 19. "We have to see how it is going to work. I think we can play both," he said. "You never know but a lot of times it goes well.